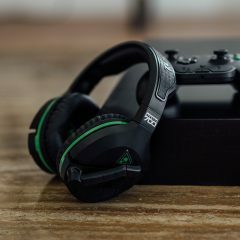 Read Turtle Beach's blog to stay informed on the latest gaming gear including gaming headsets, gaming mice keywords and other gaming accessories. Shop now! Tech, gadgets, accessories, it goes by many names, but each E3 brings with it a wealth of new hardware for us to get our hands on. Whether it’s a new type of fighting stick, a kickass new headset, or even a new console, the tech and gadgets announced at E3 are just as important as the games. 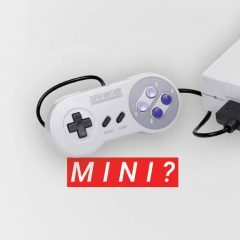 We’ve decided to revisit our roots and dig deep into our memories to pull out some classic 16-bit titles we absolutely believe belong on the SNES Mini. We’ve done the hard work and have come up with this handy guide to teach you how to use your Turtle Beach PlayStation 4 headset with an Elgato capture card. 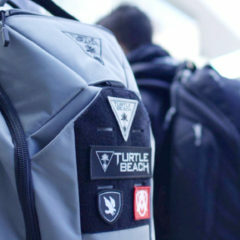 If you’ve preordered the Turtle Beach FLYTE backpack and have been eagerly awaiting its arrival, then you are in luck! Streaming yourself playing video games has got to be one of the most rewarding practices a gamer can do. It allows you to play your favorite game and share it with a like-minded community. But for some people, getting started with the right gear can be a bit challenging. Don’t worry though, because we here at Turtle Beach have got you covered. 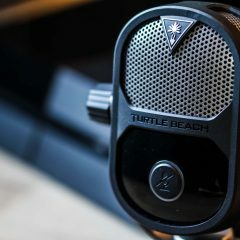 Read on to learn about the best gear from Turtle Beach that will help you crush your streaming goals! 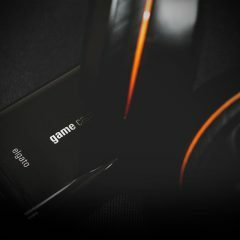 Take some time to look over the following limited-edition FLYTE bundles to find the one that best fits your gaming style and needs. 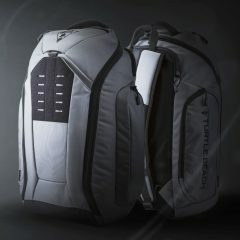 We’re offering a variety of bundles, from the standalone limited-edition grey Turtle Beach FLYTE gaming backpack, to our enthusiast FLYTE Console Bundle, and a variety of bundles in between. 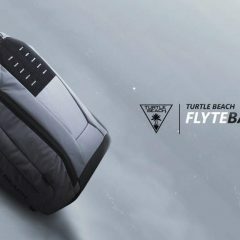 The all-new FLYTE backpack, from the creative minds of Electronic Gamers’ League (EGL) and Turtle Beach, is an astounding piece of gear for any gamer looking for the best way to transport their consoles and accessories. Couldn’t make it to Gamescom 2016? 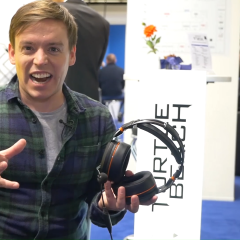 Don’t worry: Our product show case will show you this year‘s Turtle Beach booth in Cologne.